This charming hotel bar/restaurant is situated in the heart of Excideuil in the Périgord . . .
Negotiable! 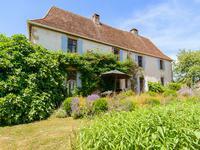 Large house with shop/commercial and garden situated in the heart of the historique village of Excideuil in the Green Périgord. Beautiful stone building situated in the center of Excideuil where you will find the historic . 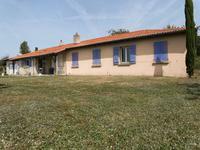 . .
House with large basement/garage on 1000m² of land fully enclosed, situated close to the pretty town of Excideuil. 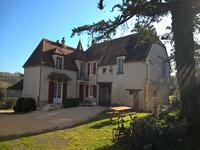 This two-bedroomed house is situated near a charming village in the Dordogne (in walking . 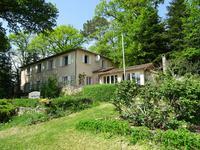 . .
Large detached 3 bedroom house with character in Excideuil, Dordogne. 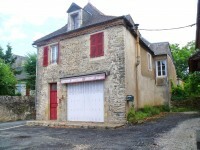 Situated in the small market town of Excideuil, a house requiring light renovation, in . . .